FINAL PHASE NOW OPEN!!! Are you tired of climbing stairs in your home, and sick of maintaining your yard? 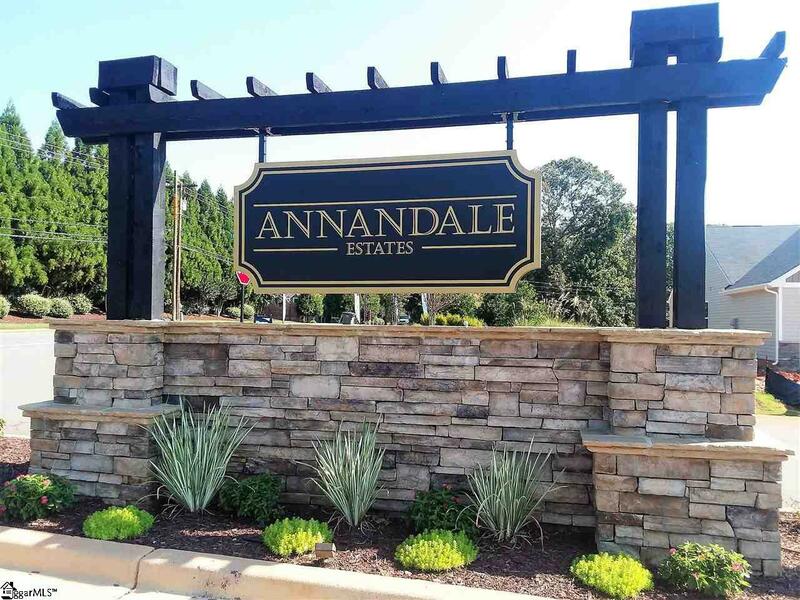 Annandale Estates in the Furman area of Greenville has the perfect new home for you. Here, you won't need to worry about yard work or landscaping because it will all be taken care of for you - giving you more time and flexibility to do the things you love most. 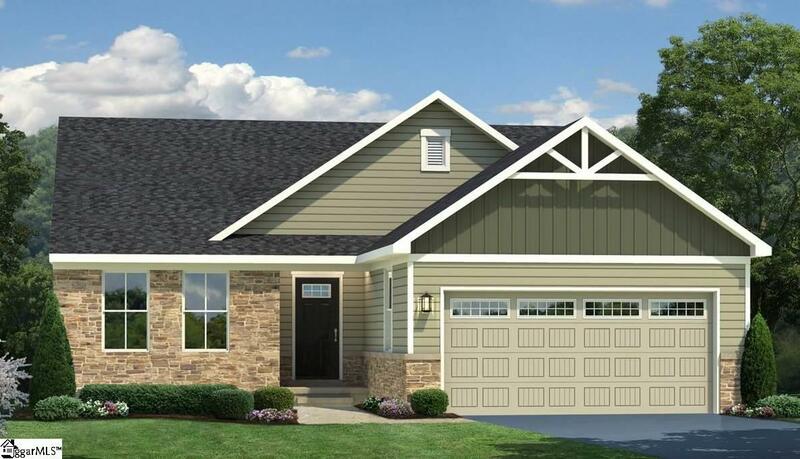 At Annandale Estates, youll have your choice of beautiful, ranch floorplans offering cottage-style stone exteriors, 2-3 bedrooms, 2 bathrooms, 1,150-1,800 sq. 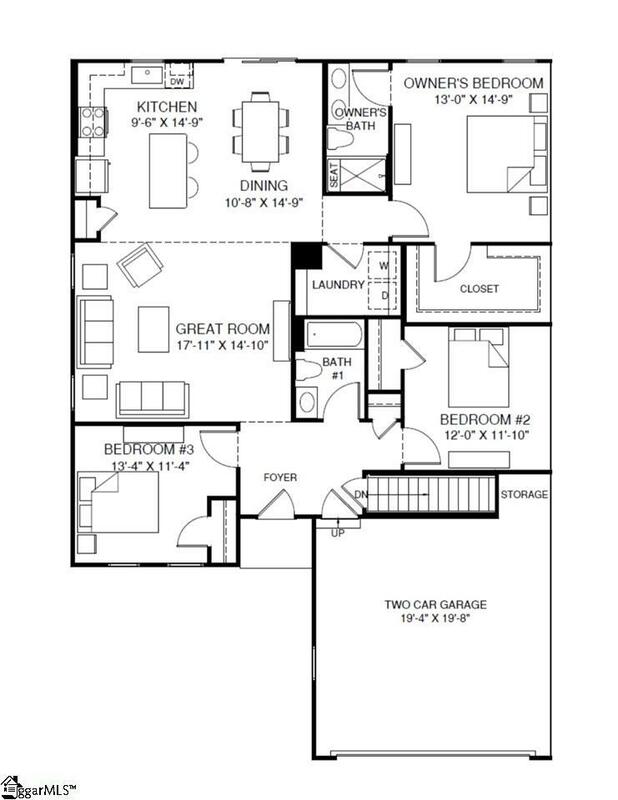 ft. and a 2-car garage. 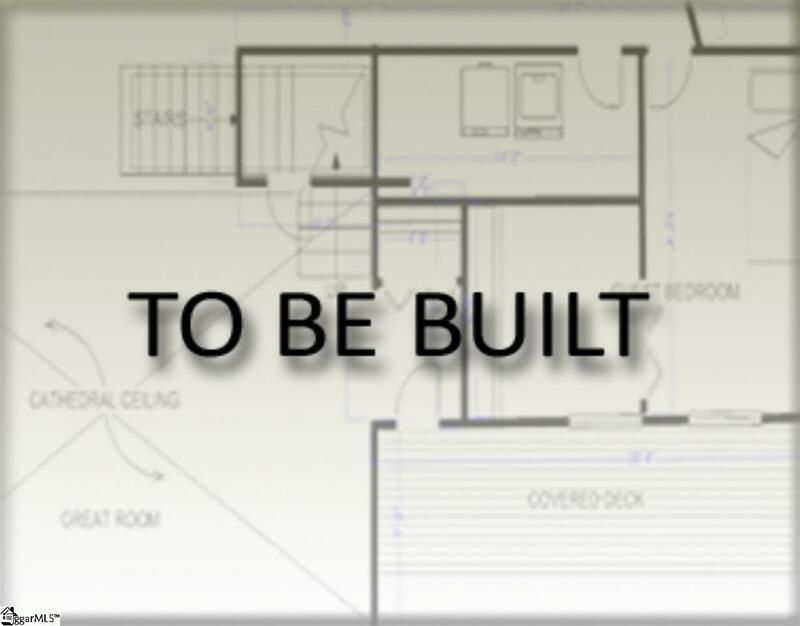 Each home also comes complete with a 10-year structural warranty, giving you more peace of mind than youd get in an older home. You can get to know your neighbors at the gathering area in the community including a fire pit and green space. Plus, the community has quick access to the Swamp Rabbit Trail when you feel like going for a walk or bike ride.